Today I am supposed to educate the great people of blog land. 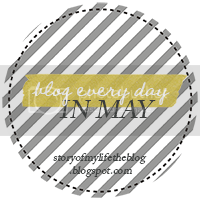 As part of the May Blog Everyday topic of "Educate us about something you know a lot about." And this my dear friends, is what I know a lot about and need to educate everyone on. Not the best kind of people you hang out with in real life. 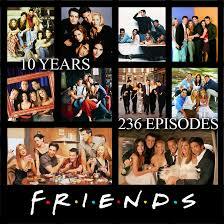 The TV show Friends. Only the best show ever made. Now let me introduce you to my "Friends"
This is Monica. Ross' sister. Former chubby girl. Crazy nut clean freak. Occasionally puts turkeys on her head to cheer people up. She talks at high decibels. This is Rachel. 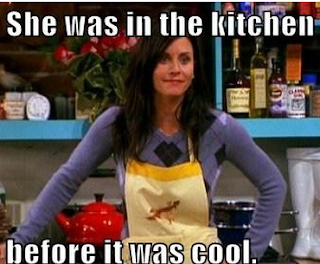 Her and Monica are BFFs. Former spoiled girl. Loves Ross/Hates Ross. 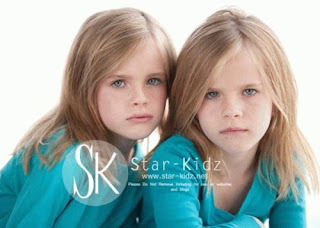 Has a kid with Ross (Emma). Has the best hairstyles. This is Phoebe. Everyone loves Phoebe. 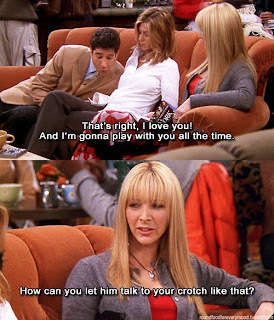 You want Phoebe in your group of friends for the comedy. You never know what will come out of her mouth. This is Chandler. 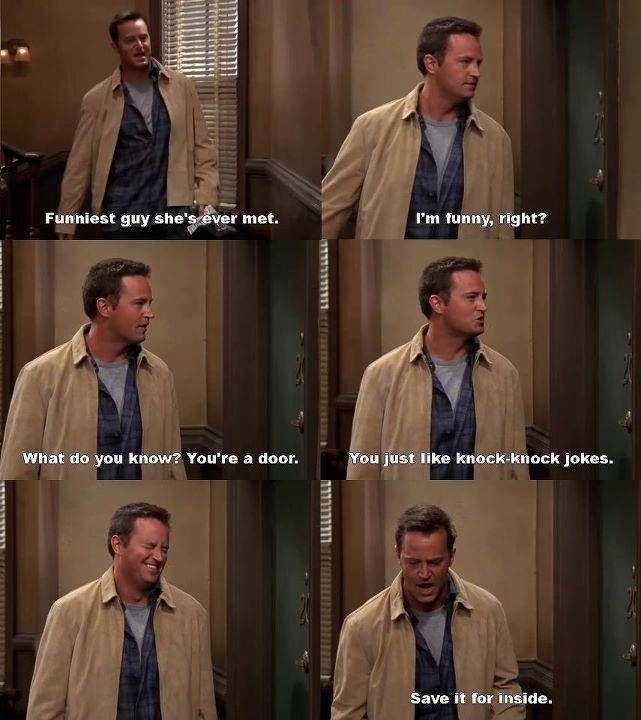 Chandler Bing. He goes from scary skinny, skinny, chubster Mcgee, chubby, decent size..throughout the years. 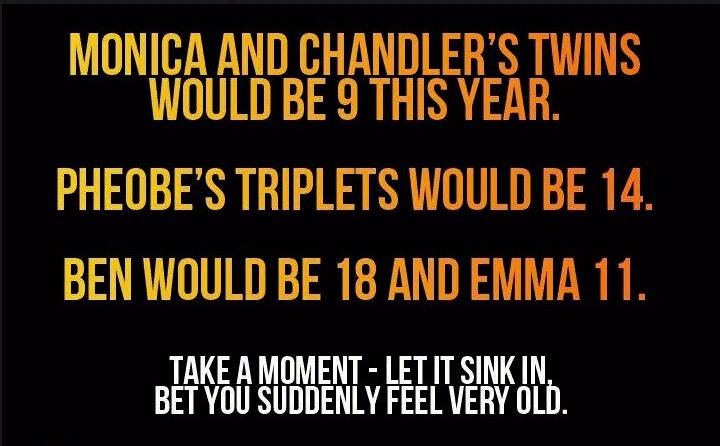 Maybe it has something to do with Matthew Perry's alcohol and drug issues..hmmm. We will never know. 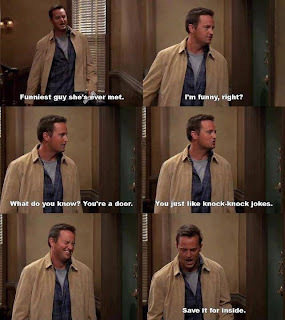 Chandler is always ready with a sarcastic comment or joke. And he has THE BEST dance moves. 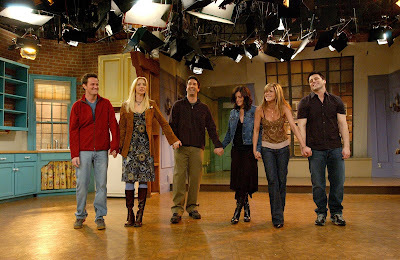 There's love brewed on Friends. Ross and Rachel. Rachel and Ross. Together, Apart, Married, Divorced, Baby Parents. 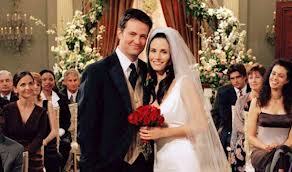 Chandler and Monica got together in London..IN LONDONNNN. Got Hitched. Here's is where my Friends hang out. 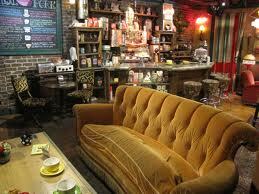 The Central Perk. You will be jealous of the fact that they hang out there so much and yet they all still have full time jobs. Makes you curious and jealous all at the same time. And this was their final bow. Their last show. And when I most definitely cried my eyes out. I mean, it was the end of an era!! 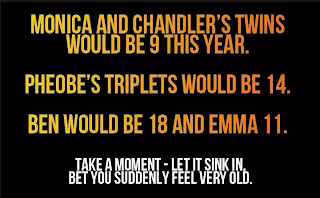 You are now well educated on Friends. And will need to watch it every night on Nick at Night on Nickelodeon. You will thank me for it. Oh, and a special treat for those of you who are Friends fiends like myself. Don't hate me - I've never seen Friends. But now I feel like I know what's going on! 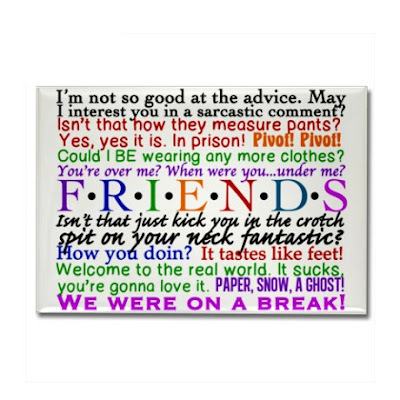 I LOVE Friends! I even maned my dog after Phoebe. I would love to say I have a "favorite friend" but it's so hard to choose! 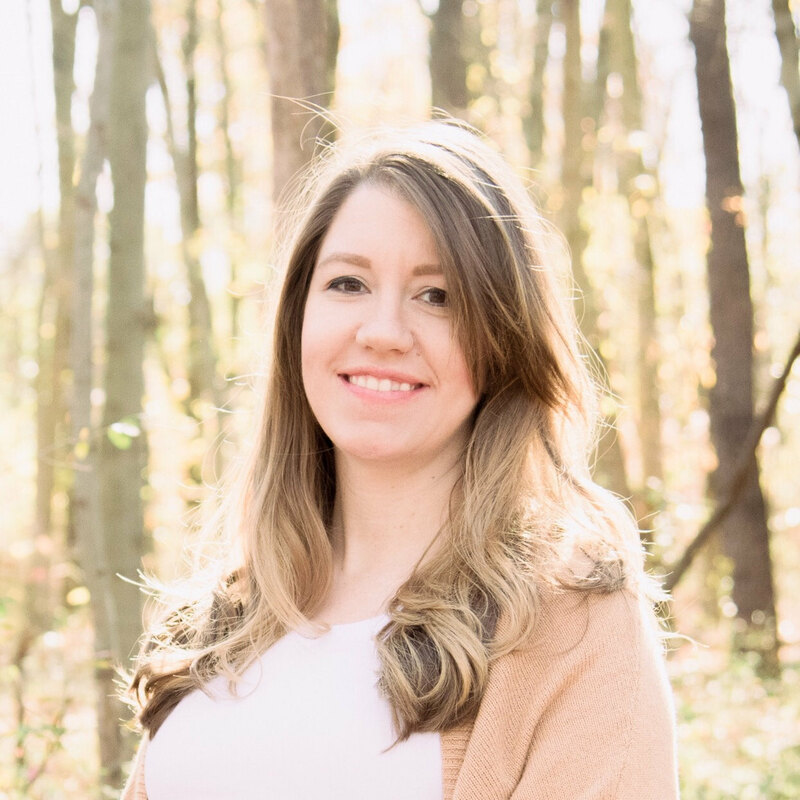 Love your blog, new follower! Umm... this is the best post EVER!! I literally can't explain how much I love that you chose this as your topic to "educate" us on. 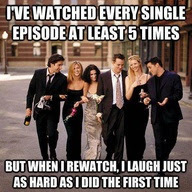 :) I am obsessed with Friends! My all-time favorite show! Getting Crazy for the Weekend!